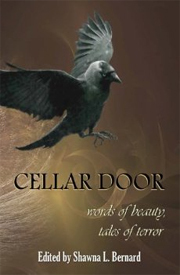 A great review now up at Shock Totem for CELLAR DOOR, edited by Shawna L Bernard and including a bunch of wonderful poems, stories and artwork from a talented array of authors and artists. 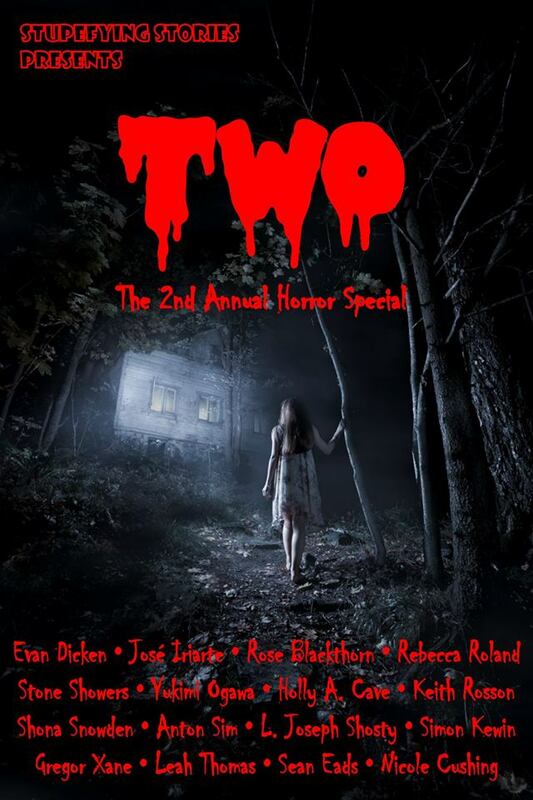 I’m proud that my story “Pressed Flower Memories” and poem “Beneath Yellow Roses” are part of this amazing anthology. 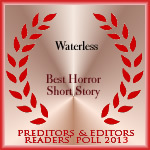 Released today by Stupefying Stories Presents, and including my story BLOOD AND WATER.